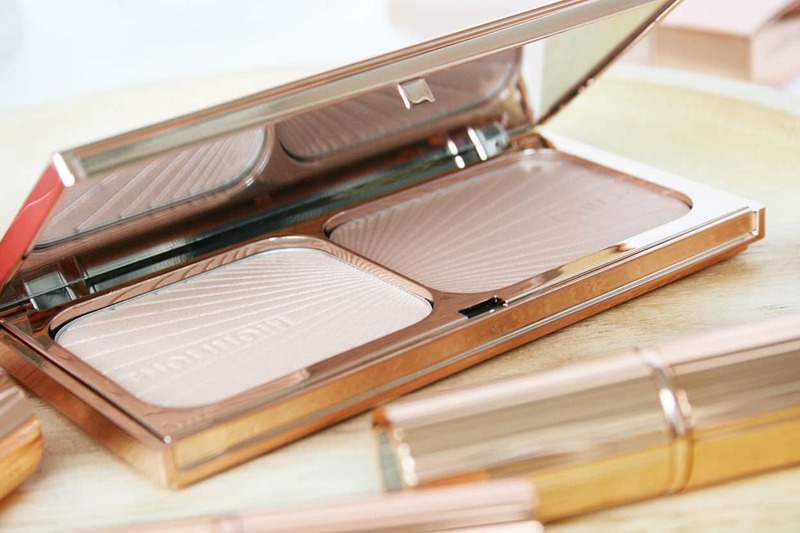 Charlotte Tilbury’s Filmstar Bronze & Glow holds a bronzer or contour shade and a luminous highlight shade. I have mine in “Light to Medium” and both shades match my fair (sliiigthly tanned) skin, although it’s also available for “Medium to Dark” complexions. There’s hype surrounding this product, which I was unaware of when I first used and swatched it. 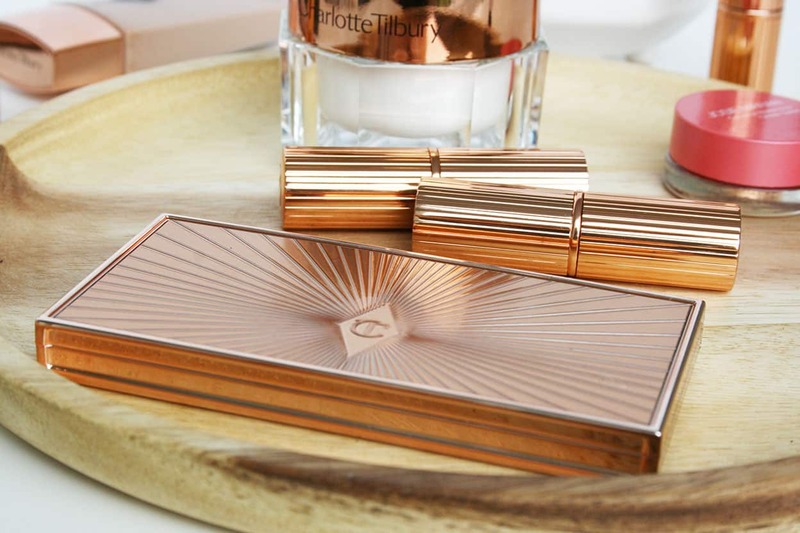 The luxurious rose gold packaging is beautiful, as with all of Charlotte Tilbury’s makeup line. This particular product is made in Italy and each shade contains 8g or 0.28oz of product. At $68 USD, the price tag is steep, but the price per shade would come down to $34, which is in line with other high-end powders. There’s no scent or added fragrance, and the main ingredient is Talc, followed by Mica, Rice Starch, Dimethicone, and Corn Starch. Dimethicone is a silicone-based ingredient, which would explain the extra smooth, slippery feel of the powders. As far as quality goes, it’s definitely there. Both shades promise “buildable, subtle coverage” and I experience this to be true. 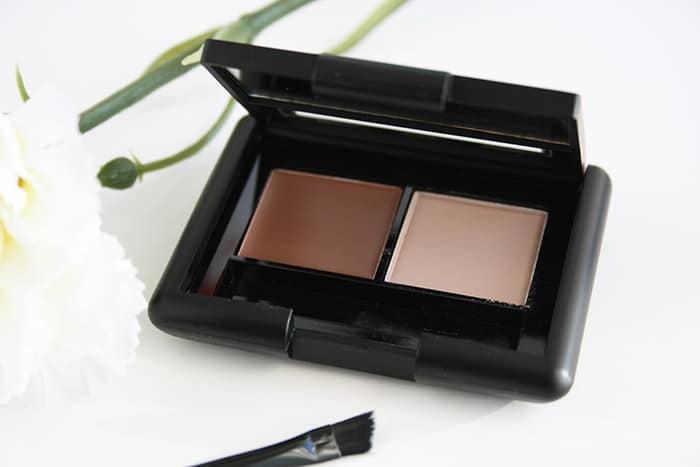 The contour shade has just the right amount of pigment to avoid the dreaded Contour Stripe™ while you build it up, so it’s easy to work with for a natural look. The fact that it’s also not completely matte, but rather “a blend of pearl and pigment”, also contributes to this natural look. The “pearl” effect is subtle, but it’s what makes the contour appear skin-like. If non-matte contours scare you, don’t freak out. 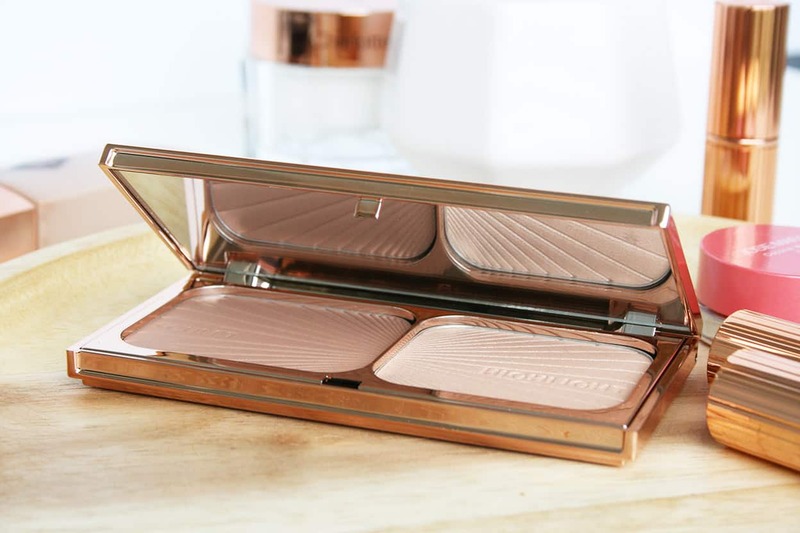 It’s a very subtle effect that you’ll love, and it has nothing to do with a dewy bronzer — I’m not a fan either. The highlight shade, I believe, is what most of us are looking for in a highlighter: a glowy, luminous sheen that looks sophisticated, with no glitter or shimmer. You can apply a small amount for a natural look, or intensify it. I have to say, I prefer this highlighter over Becca’s for the finish it gives. 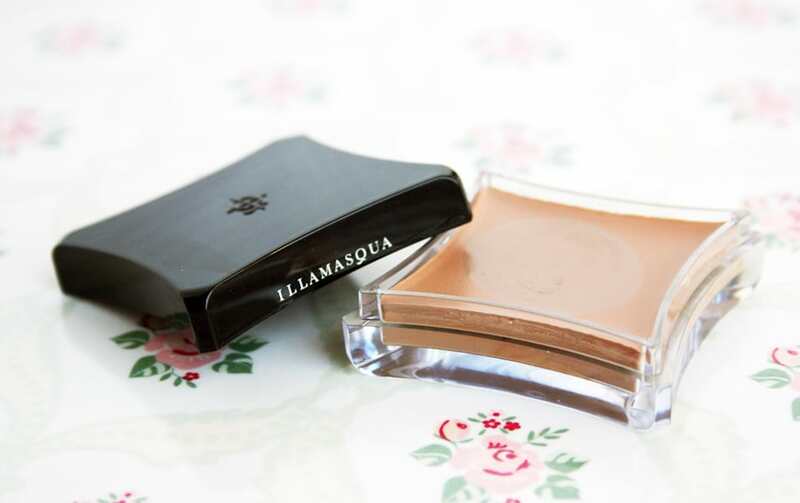 It performs in-between a cream highlighter (wetter look) and a typical powder highlighter (often shimmery). Though the highlighter is more difficult to swatch, I did swatch the contour shade to compare with other bronzers or contour powders. You can see that the contour shade looks neutral compared to the swatches above. 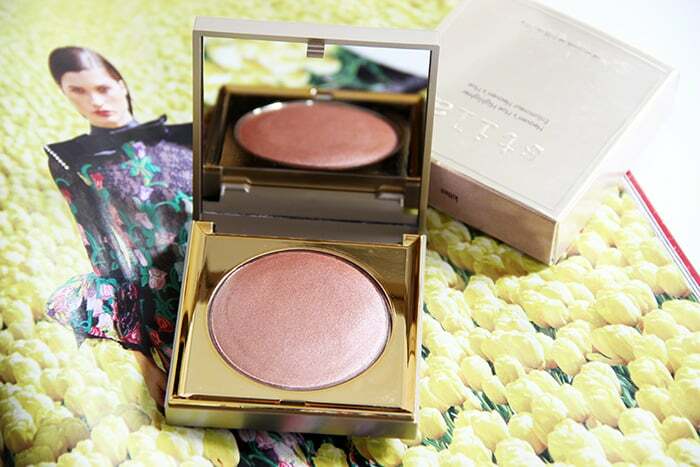 Used as a bronzer, it’s not too orange like the Physicians Formula Butter Bronzer in Light appears. Used as a contour, it’s not too muddy like the Lily Lolo shade. You can see however that the shade is light enough for girls with paler skin. 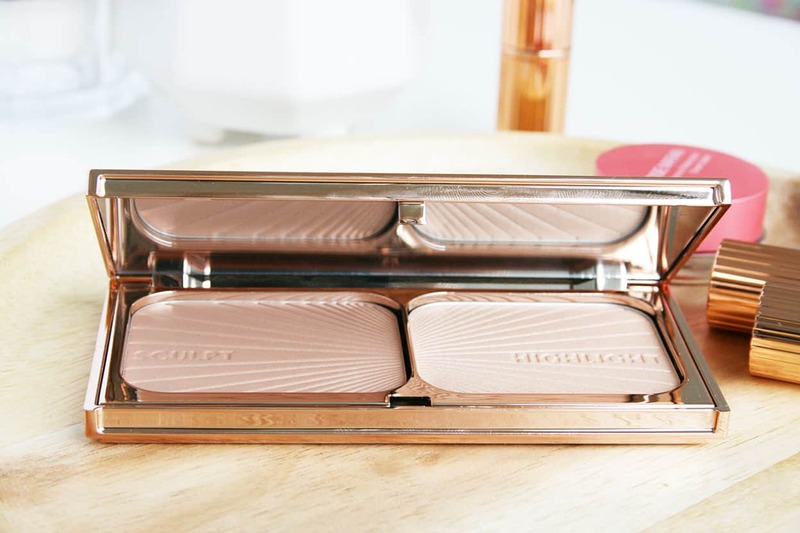 Overall, this is a great luxurious product from Charlotte Tilbury. Since I’m able to use both shades on my skintone, I have no doubt that this will be my new go-to contour and highlight. If you’re fair to light and have trouble finding a neutral bronzer that can double as a contour, it’s a handy find. 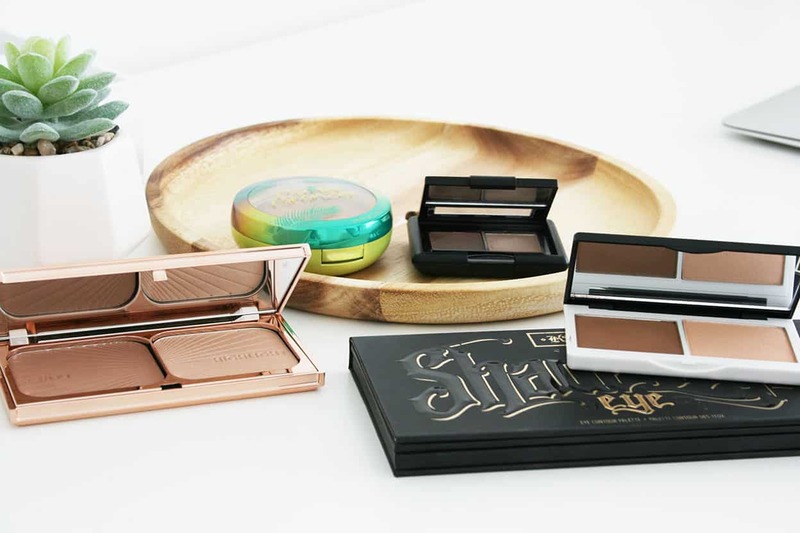 Buy it from Charlotte Tilbury (US), Charlotte Tilbury (UK), or Nordstrom. This product was received as a press sample with no obligation to write a review. I love this bronzer but actually prefer Becca’s highlighter to CT one! Both are great but Becca’s is slightly better. It lasts a really long time too! I’ve had the duo for over a year now!